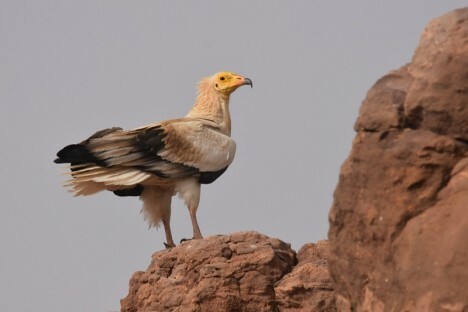 The ‘White Vulture’: that is how the Egyptian vulture (EV) is called among local population in Kéllé and its surroundings, in the Zinder region. This area is known for harbouring the sacred bird because of its numerous cliffs, which constitute the perfect habitat for this specie. Also, it is with enthusiasm that we went there on the first SCF field mission in the frame of the EV New LIFE project. 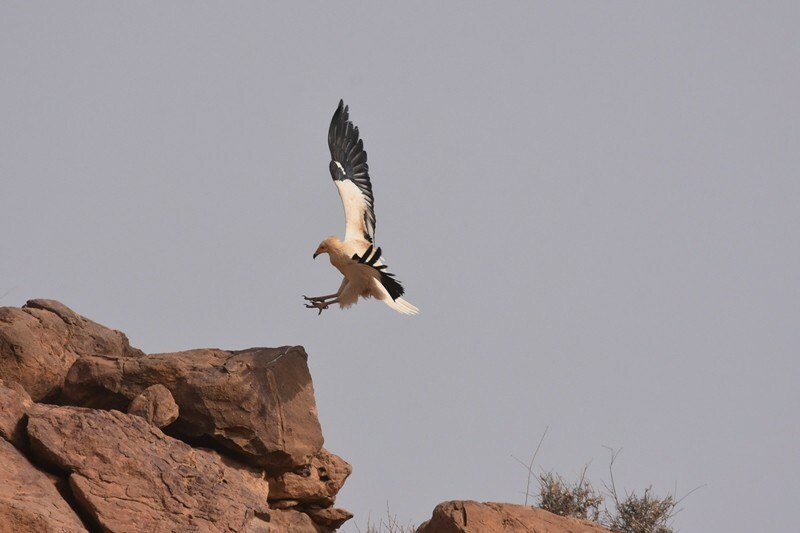 We went on this 4 days mission with an objective of getting a global idea of the vulture status in the area. To have a good understanding, we first needed to evaluate the population state: are EVs numerous, can they easily be found? 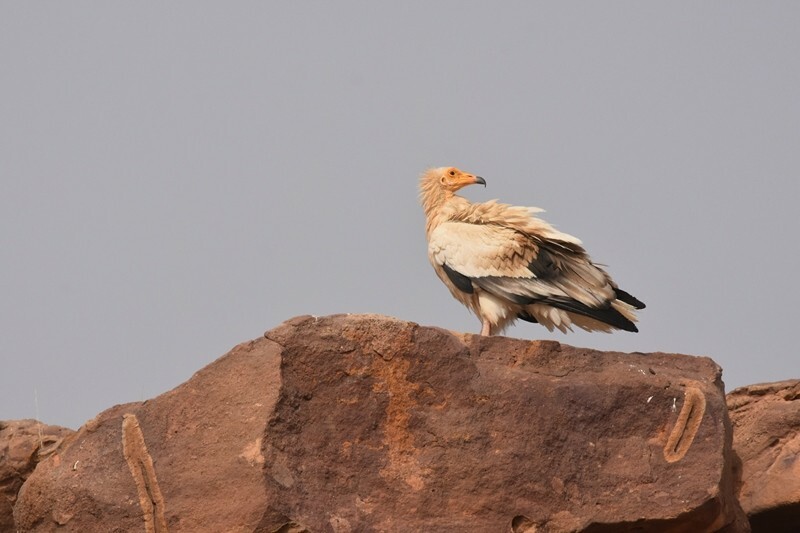 We also needed to know which threats were faced by vultures, that could significantly reduce their number. To complete the picture, it was very important to get an idea of how locals are feeling toward vultures, as it is a key factor to angle our work. The best way to spot EVs is to proceed to cliff scans looking for their nests, that can easily be recognised thanks to the bird droplet trail. Also, escorted by locals we went through tens of rocky walls. 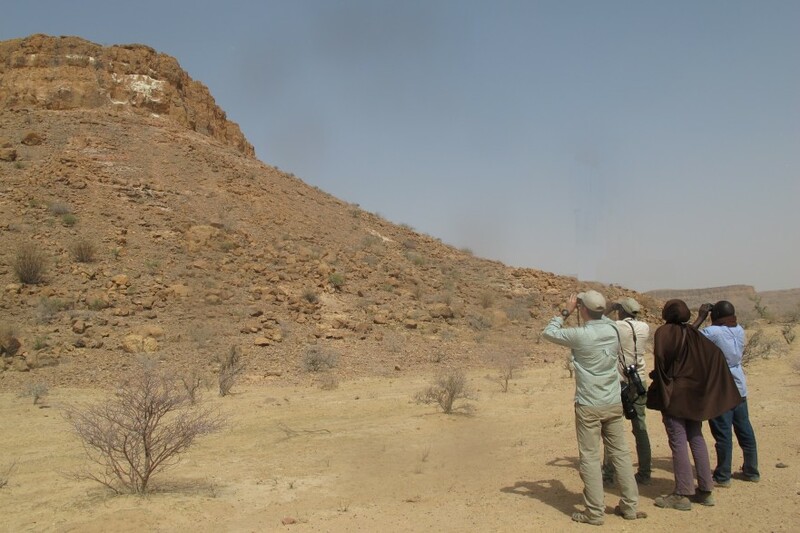 That way, we observed 6 vultures and 7 active nests, 5 of them being unprecedently registered nests. We were pleased by those observations as it proves that there is a well-established resident population. 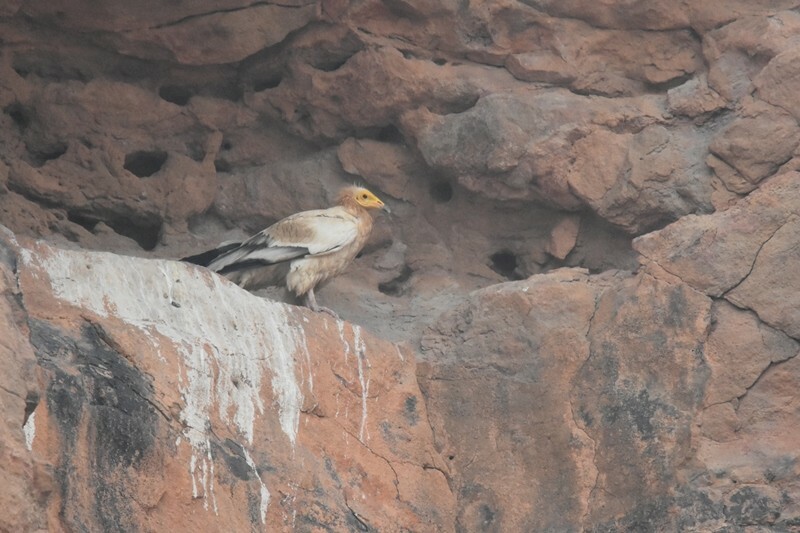 So that we could multiple and diversify our observations of vultures, we went to congregation sites, places of interest where vultures usually meet, and where we hoped we could observe many birds at the same time. The first spot visited was a slaughterhouse, where vultures usually go to eat the left over from the animals killed there. We had the chance to see two birds: an adult and a juvenile- which is the only one we would see during this mission. 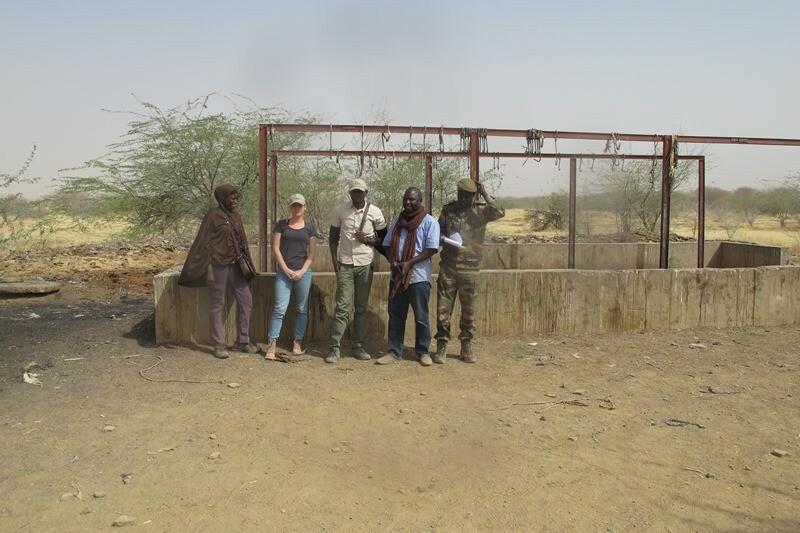 Unfortunately, the second congregation site visited was a water point but as it has already dried no vultures were there. 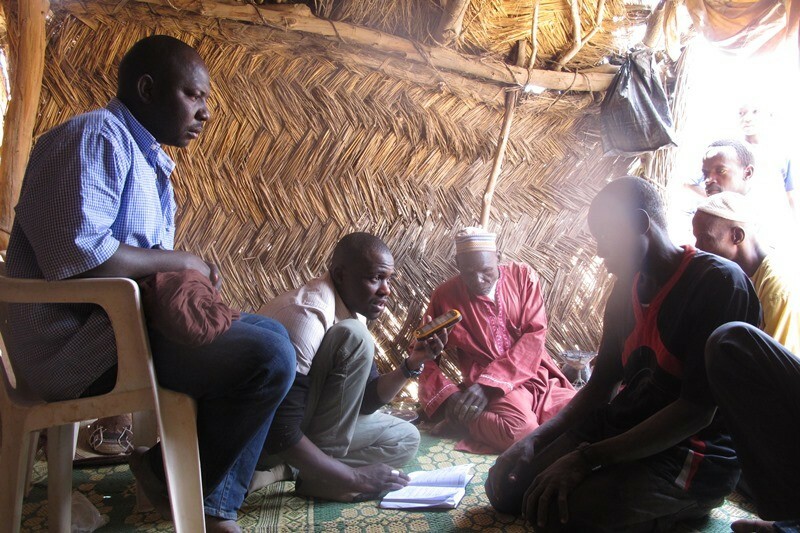 To complete our direct observations, we exchanged on the subject with local people; also, a mix of formal interview and informal conversation were conducted. We mainly focused on people susceptible to have more information due to their activities or social position: slaughters, village chiefs and old people were our target. Unanimously they confirmed they were witnessing the slow decline of vultures; It did concern them as it is an irrefutable proof that something is going wrong. Poaching was identified as the main threat- most of it to furnish Nigerian black market- but lack of water or food were also suggested hypothesis. Those exchanges were quite encouraging as we could see that people were interested on the matter, which will highly facilitate a future collaborative work to preserve EVs. There is a lot to come before creating a favourable context for the EV conservation, an important part of it being the awareness raising. 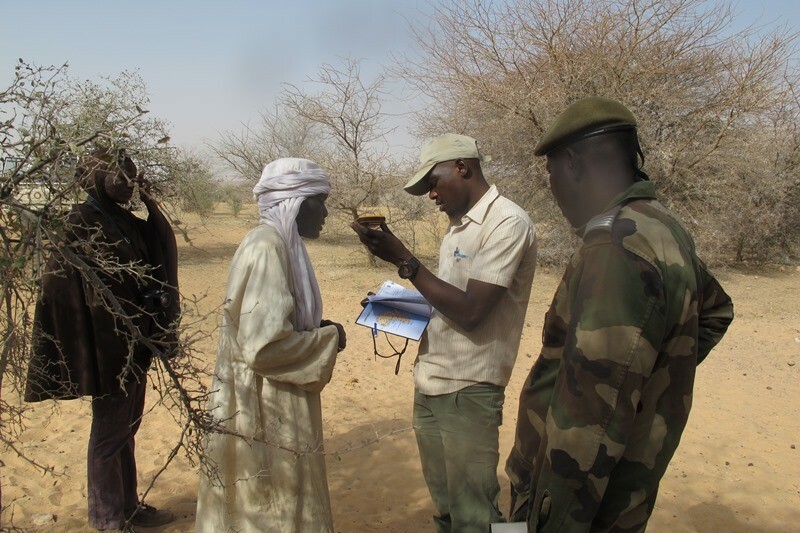 However, thanks to the observation made as well as the first contact we could established with locals, this first mission was very promising, and it constituted a very good start as it allowed us to know on what our work needed to be focused.